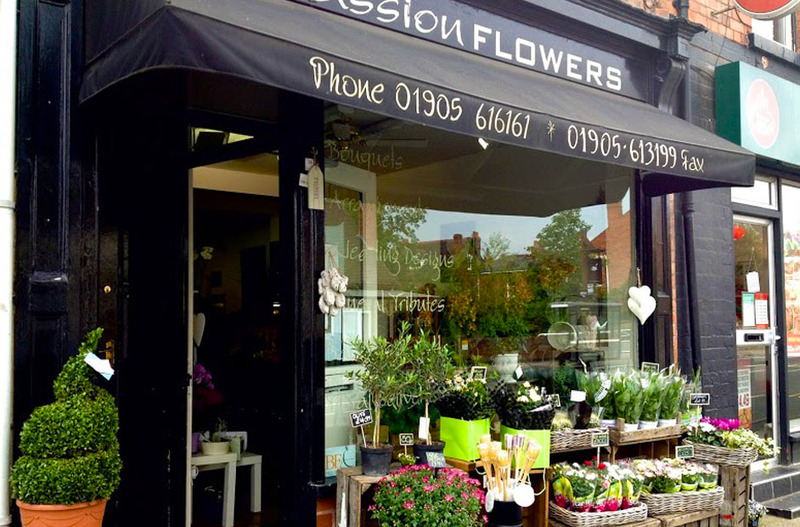 At Passion Flowers, we are more than happy to deliver any type of floral design within approx. 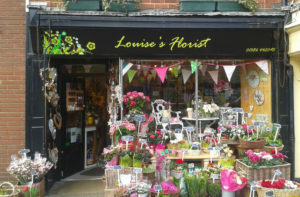 10 miles of our shop (subject to minimum order value). Please note we do not deliver on bank holidays or during public holidays unless by specific arrangement. Orders placed on the internet during these times will not be processed until after the holiday. If in doubt please feel free to call us in advance. Outside of these areas you are welcome to place your order for collection.